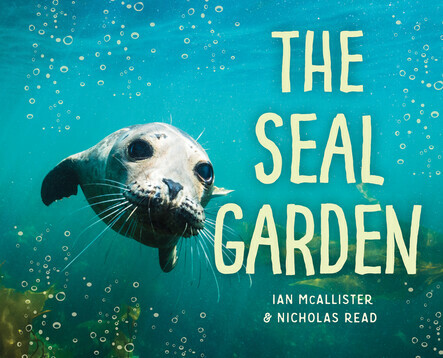 When storms roar and orcas are on the prowl, it's the seal gardens of the Great Bear Sea that provide safety and shelter to sea lions, otters, a variety of seals and other sea mammals. Ian McAllister's glorious photographs reveal the beauty and mystery of this rarely seen place of refuge. This is the third title in the My Great Bear Rainforest series, following Wolf Island and A Bear's Life.